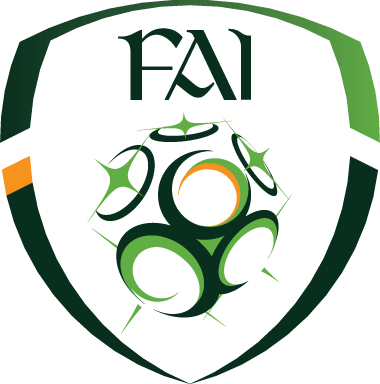 The Republic of Ireland International Boys u15 team will play their Czech Republic counterparts in a double header in April which will take place in Cahir Park AFC and Clonmel Celtic. This will be a great occasion for anyone involved in the game locally to have International football at our door step. It would be great to get a big crowd at both games so if you can please promote or circulate as widely as possible.